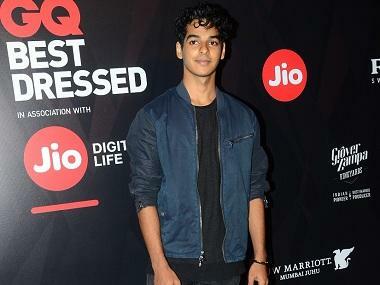 While most boys his age would love to be launched in a college caper or an action-packed extravaganza to be able to showcase their most glamorous and commercial avatar, 22-year-old Ishaan Khatter would rather show his acting chops with celebrated Iranian filmmaker, Majid 'Majidi’s art-house film Beyond The Clouds. Even the commercial project of Ishaan that releases in the next few months – Karan Johar’s Dhadak opposite Sridevi’s daughter, Jaanhvi Kapoor, is a remake of a realist rural love story Sairat (the highest grossing Marathi film ever) rather than a glamorous urban romance. That is one risk taker at the very beginning of his career. “I would like to challenge the thought that newcomers should start their career with a mainstream film. Sometimes that’s all one has as an opportunity. So I don’t want to be sitting here and telling that I made this choice and did something incredible by going against the grain. That is not true. This is the film that came to me and it chose me. I wasn’t in a position where I could choose a Majid Majidi film and I am elated to be part of it in any capacity. I had an opportunity to audition for the lead part and he was happy with it and said to lock it. Soon after, I completely surrendered to him,” says Ishaan. “I am intensely in love with both the films. I would love to maintain a kind of balance between art and commercial cinema. We’re in a time when collaborations like these are possible where you have unique films being made and there is audience for it. One could say that I have stepped into the industry at the right time,” he further adds. Ishaan, with a lean body and curly unruly hair, appears quite confident of his craft. The trailer of Beyond The Clouds, that gives a sneak peek of his soulful, intense performance and smouldering eyes, is a testimony to that. He swiftly moves from one set of people to another and engages in interesting conversations despite in pain owing to blisters in his mouth. He keeps sipping coconut water in a bid to cure his pain. And one sees a very peculiar style that he follows to get into the mood. 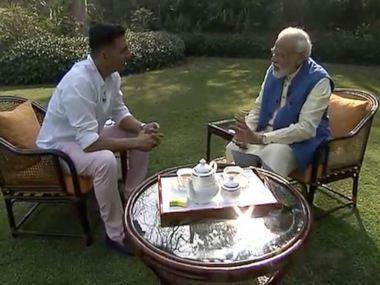 Before every interview, he dances on the peppy number 'Ande Ka Funda' and then sits down to have a chat. “Since I played 'Ande Ka Funda', didn’t you get into the mood as well, now that’s the trick,” he says with a mischievous grin. It was casting director Honey Trehan who told Ishaan to audition for Majidi's film. “Audition process was very interesting because there was a lot of room for improvisation. It was what Trehan Sir labelled as the mood shoot. It was basically getting into the mood of the character, understanding who he is and portraying him in your own way. 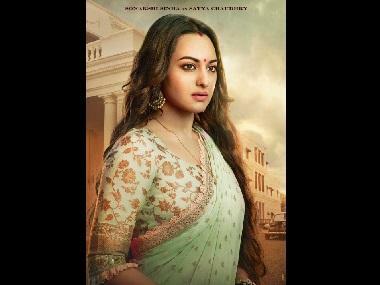 We shot in all the live locations and I got to ghost direct those series of videos which was great fun,” says Ishaan, who was selected for the role within no time. “It’s unusual that Majidi Sir selected somebody so soon and instinctively because for Children of Heaven (1997, Majidi's Iranian family drama) he had auditioned 8,000 kids. It made me feel very grateful. I feel blessed to be his hero. His name carries a lot of leverage. He has got a strong aura about him and when I heard the story, it completely blew me away and I knew that I want to be part of this film,” he further adds. 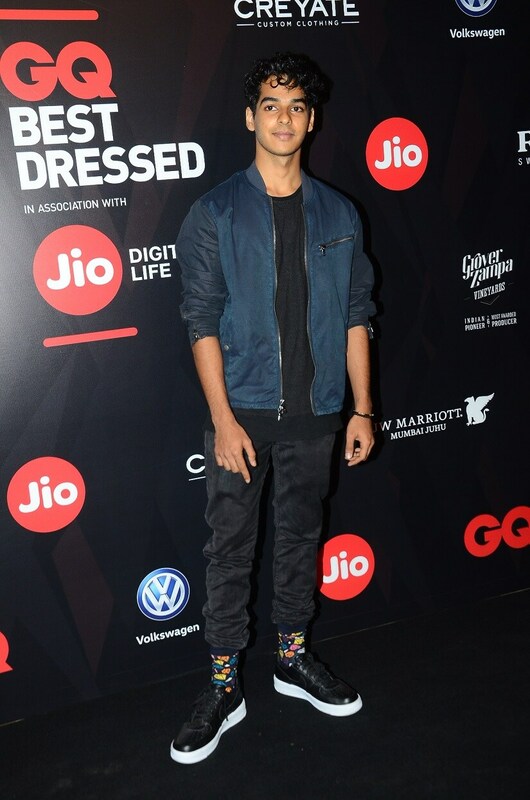 And to play the part of an orphan better, Ishaan says he did a lot of recce at various locations in Mumbai where the character would have grown up, and most importantly, he distanced himself from his mother for a few days. “I spent some time with my co-actors, the locals of Dharavi who were born and brought up there. I’m very close to my mother but in the days leading up to the shoot, I spent lot of time away from her. I wanted to feel loneliness. I didn’t calculate that, it wasn’t the decision I made but it just happened naturally that I started gravitating away from mom,” says Ishaan. Further, Ishaan was required to lose weight to play the part. 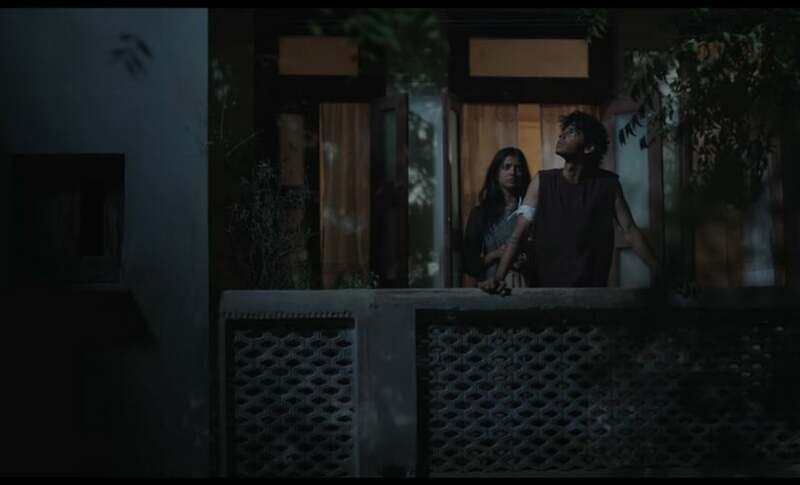 “The director realised 12 days before the shoot that I had to look malnourished and skinny to match the physical qualities of my ‘friends’ who were from Dharavi. I was earlier healthy with little bit of built up body and I was working out those days. I was told to lose eight kilos before we start shooting. I went into an emergency mode (laughs), stopped training and met a nutritionist who recommended that I start eating eight times a day, every two hours, to maintain a certain metabolic rate. Secondly, my character is that of a street hustler, he has to be on his feet and needs to be agile. So sprinting and cycling helped and I stopped training completely. Soon, my body went into this mode of dropping fat, calories, muscles and I shrunk a bit,” he says. The biggest takeaway from working with Majidi for the budding actor “was on a human level and not so much as an actor”. “It is great to work with somebody who is a well-rounded person and somebody whose work ethics is so strong. Majidi sir is a man of faith, he is self-assured and deeply intuitive. He is a soulful person and that’s why he makes these kind of films. He is a man of few words but when he says something, it’s very profound. One of the first things he told me before he started shooting was to strive to be a good human being first and everything else will follow,” says Ishaan. And in the next few days, the star sibling, who has already seen stardom up close and personal, will know whether Beyond The Clouds will establish him before Dhadak. Also, whether he be able to break the mould and emerge victorious in both the films remains to be seen.